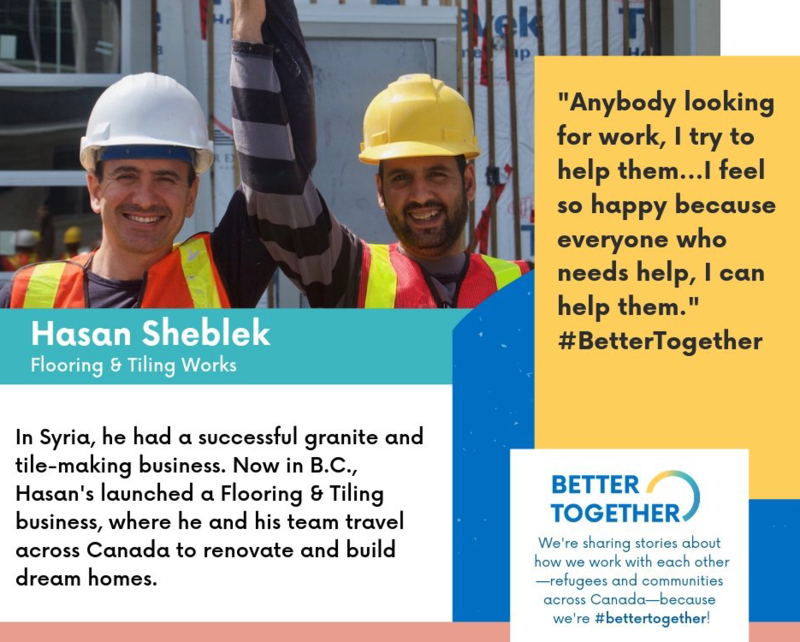 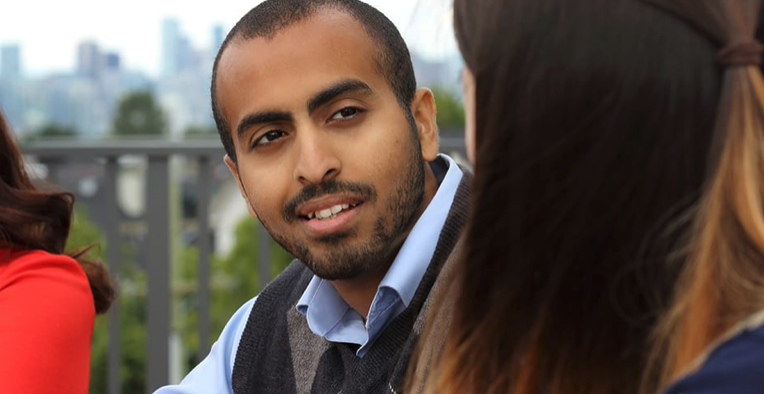 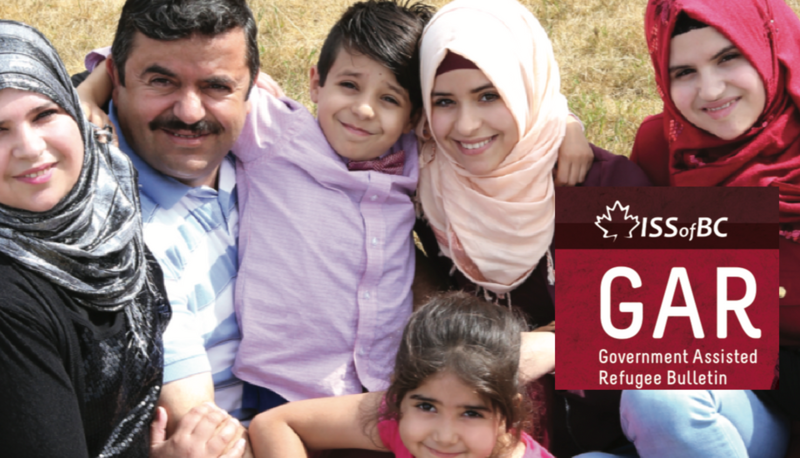 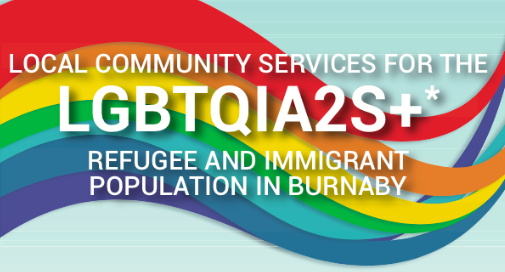 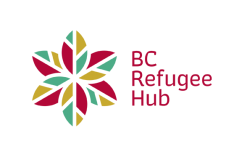  Burnaby Intercultural Planning Table (BIPT) is hosting a community forum on Local Community Services for the LGBTQIA2S+ Refugee and Immigrant Population in Burnaby. 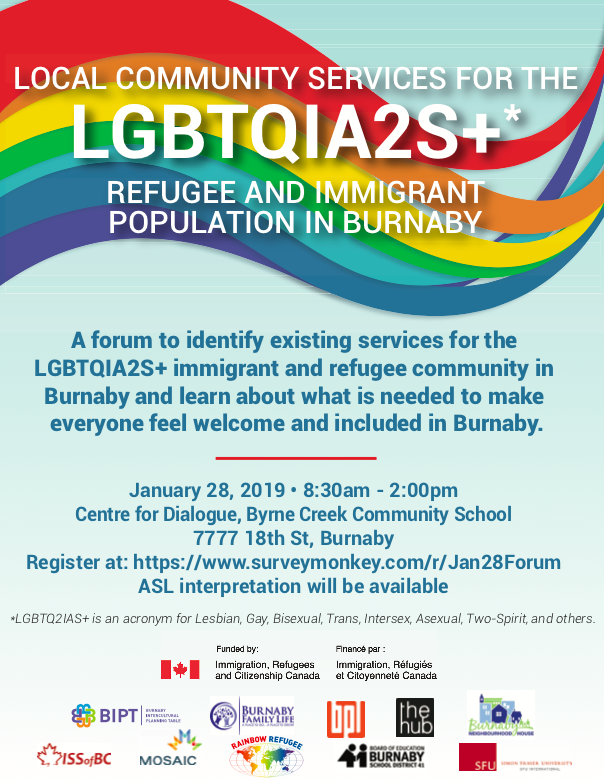 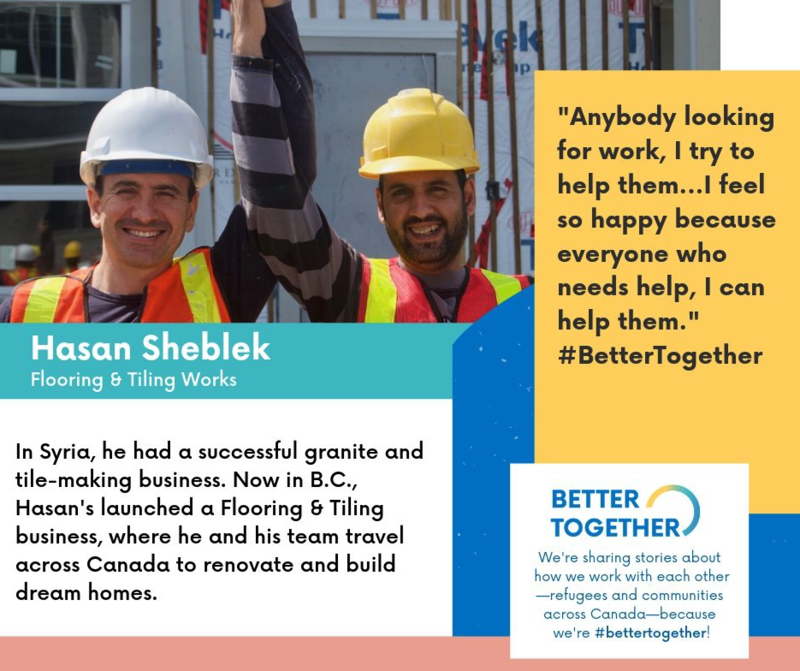 This is a forum to identify existing services for the LGBTQIA2S+ immigrant and refugee community in Burnaby and learn about what is needed to make everyone feel welcome and included in Burnaby. 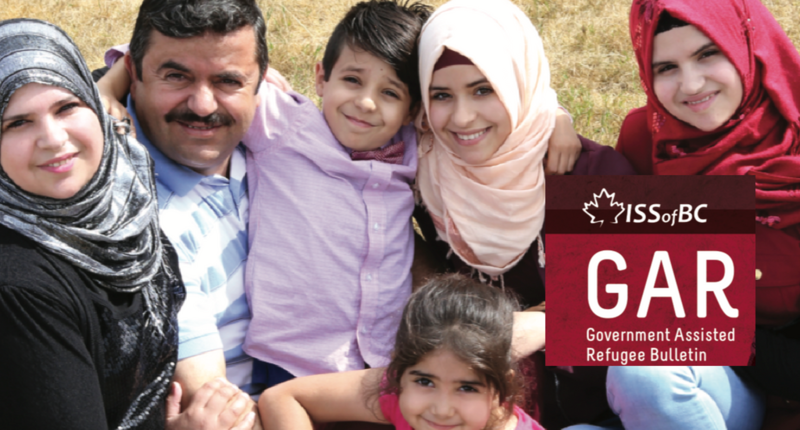 Click HERE to download the event poster.